The Technology Track provides the opportunity for candidates to present innovations and technical ideas, methods, processes, etc. 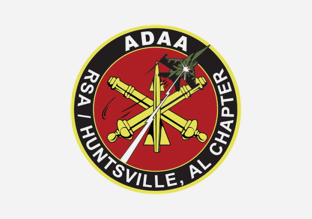 surrounding cyber resiliency, testing and development and weapon system performance testing and validation. 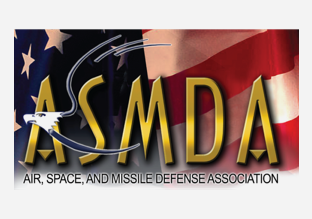 Twenty-minute briefings are presented at the SMD Symposium Technology Track to be held August 7-9 2019 at The Von Braun Center in Huntsville, Alabama. Selection for this Symposium is based on an Abstract of no more than 2 pages describing the proposed technical briefing in one of the two topic areas that follow. The Abstract must describe the basis of the work and include sufficient detail to allow evaluation of the work. No exceptions will be made. For those topics selected for presentation, a 20-minute PowerPoint briefing will be prepared and presented as part of the Symposium Technology Track. Abstracts and PowerPoint briefings must be at the Unclassified level. Prospective authors are asked to submit their work or questions electronically to smdtech@smdsymposium.orgprior to the posted deadlines.